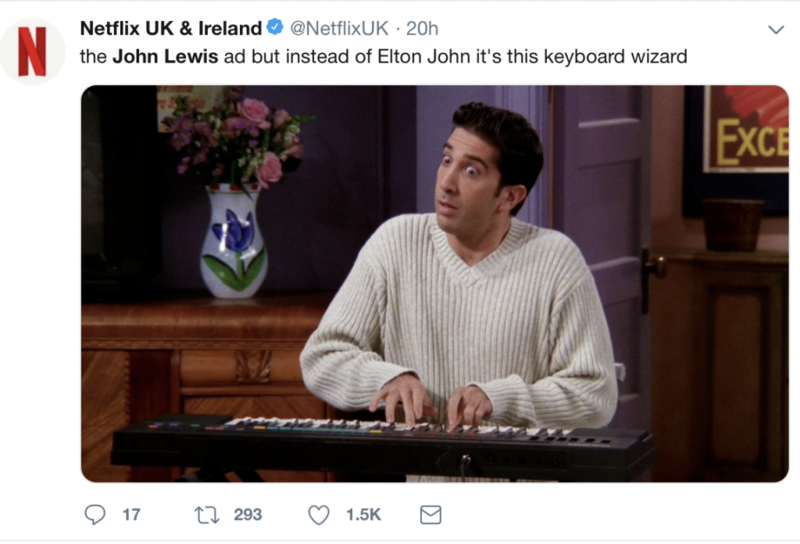 Well it is finally here and I am happy that John Lewis have gone for some humour rather than their usual tear jerking Christmas offerings. 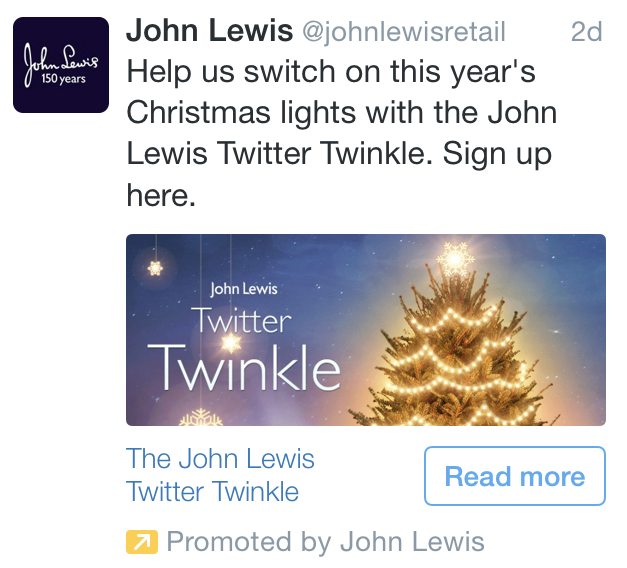 After the success of Sainsbury’s Mog the Cat 2015 advert last Christmas maybe John Lewis thought they had to lighten up a bit. So take a look at Buster the Dog and all the other fury friends that give a Ahh factor but also raise a smile. 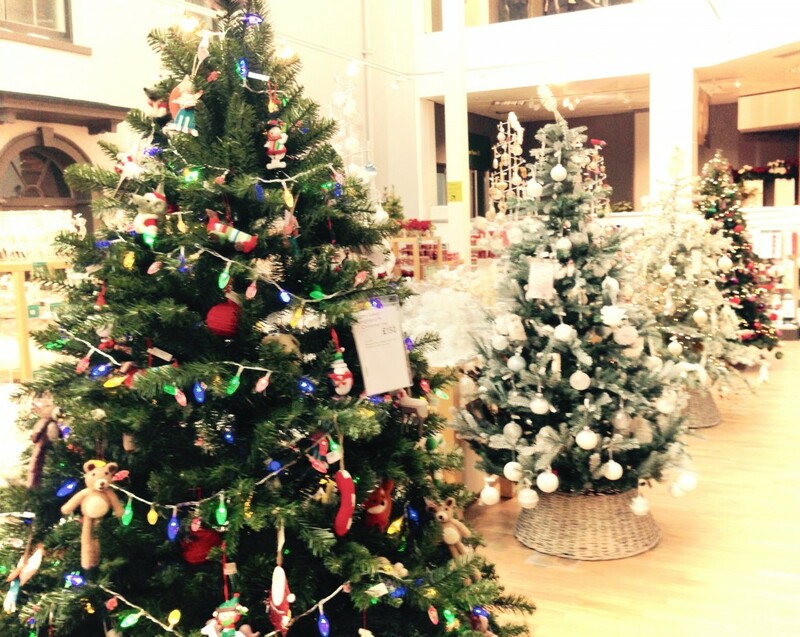 I happened to go into John Lewis, Norwich this morning and instantly felt Christmasy when I saw their Christmas shop was open. My little girl loved looking at the all the lights, especially the Father Christmas lighted ornament and the Christmas Baubles. They had a great Christmas Card and Wrapping Paper selection too, so much so I bought 4 packs of Christmas cards – yes, I appreciate that 2nd October is a little early for that but I may as I as well tick a few things off my list. 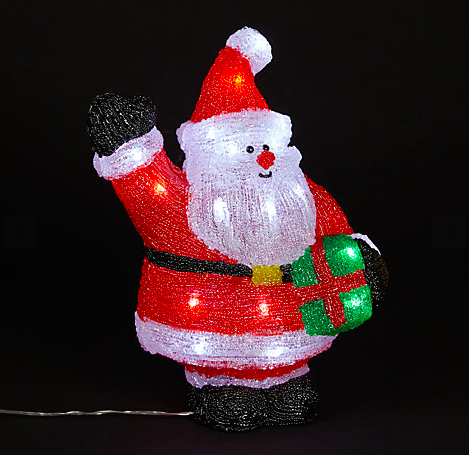 I have had a look at John Lewis on-line which is great for speedy click and collect but don’t forget to visit the store, to add some early Christmas sparkle this weekend. If you should click and collect you get free parking too – not sure if this is national thing but worth checking out. 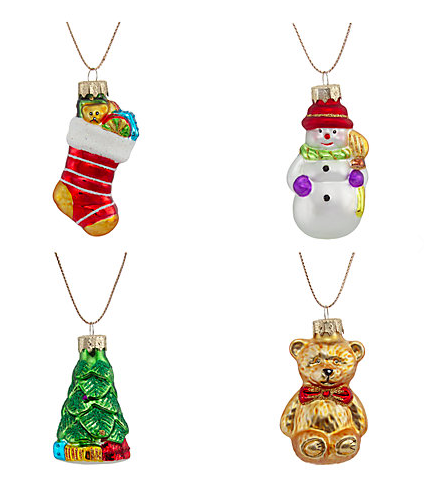 September 25th: Three months until Christmas. What do you think of it? Please leave a comment below. This years John Lewis Christmas advert is very much in the same vain as their 2011 campaign where Christmas giving is seen through the eyes of a child. The 2014 advert sees a little boy called Sam playing with his best friend who happens to be a CGI penguin called Monty. Monty is sad because he wants a special friend so Sam gives Monty a fellow penguin called Mabel for Christmas. John Lennon’s Real Love plays in the background sung by Tom Odell. I love that this advert starts during the Summer showing the relationship between Sam and his best friend Monty. As the year goes on Sam becomes aware of the relationship couples have and realises this is what he needs to do for Monty. It gives the viewer the feeling that Christmas with loved ones isn’t just about the 25th December. 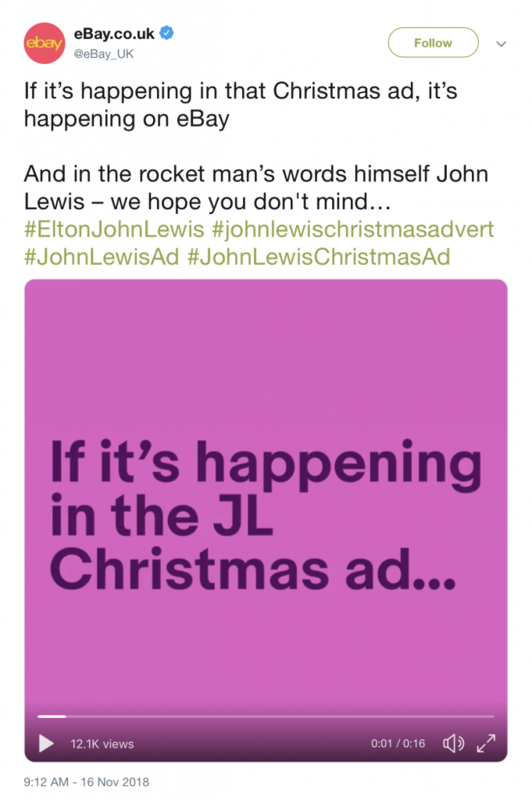 It also gives John Lewis the opportunity to showcase clothing, homeware, and Christmas decorations throughout the advert, with Sam’s hat changing at least once! 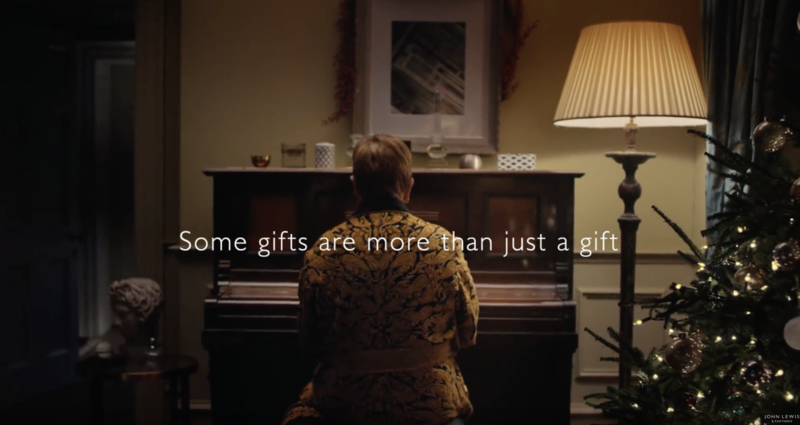 Ultimately, the advert will give its audience a warm Christmasy glow and will see sales of Tom Odell’s song and the cuddly toy version of Monty the penguin saw. Do you know someone with a birthday at Christmas? 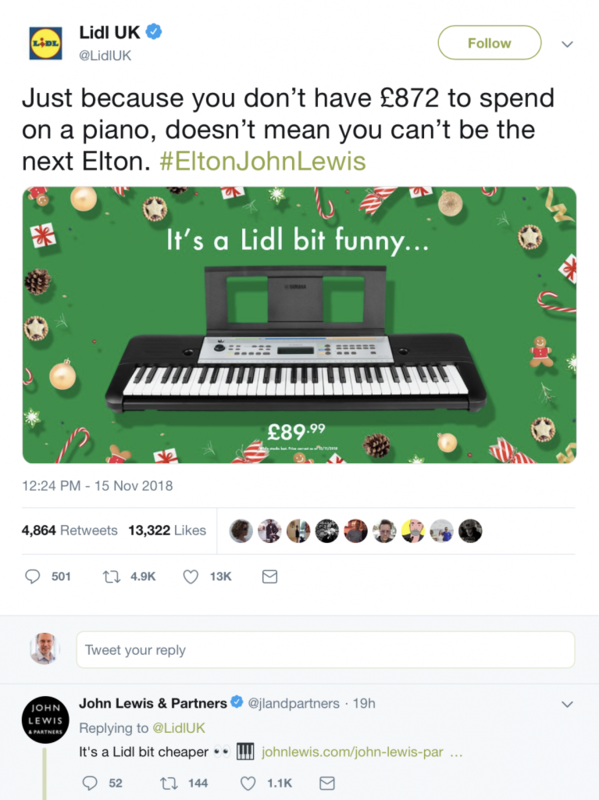 I’ve seen a lot of speculation online about the 2014 John Lewis Christmas Advert, there was even a parody of their advert of the BBC Radio 4 comedy “The Now Show” a couple of weeks ago. 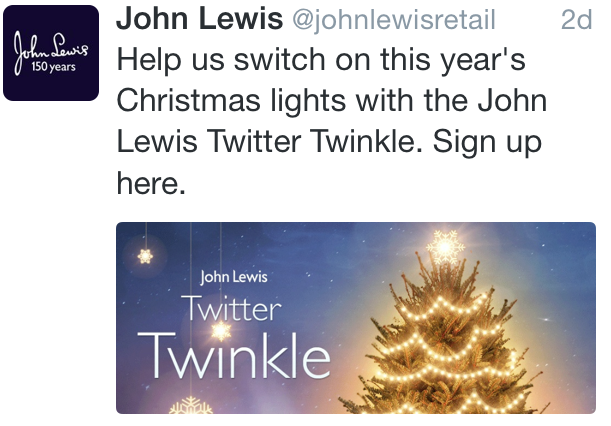 We won’t have to wait much longer, they switch on their Christmas lights soon, their promoted tweet has been popping up in my timeline all over the place today and the rumour is that we’ll see the first outing of the 2014 advert tomorrow…. As soon as they release this years advert I’ll update this blog with in, until then it’s worth a trip down memory lane with a few of their Christmas adverts from recent years.